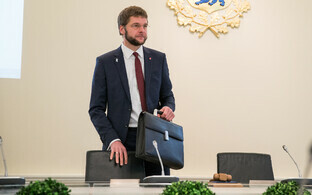 Chairman of the Social Democratic Party (SDE) Jevgeni Ossinovski announced at the party council on Saturday that ahead of the 2019 Riigikogu election he wants to focus 100 percent on the party, and so will resign as Minister of Health and Labour following government budget strategy negotiations. "Shifting the focus of our politics to our central topics means that over the next 330 days, I personally have to make a daily effort in the name of this," Ossinovski explained. 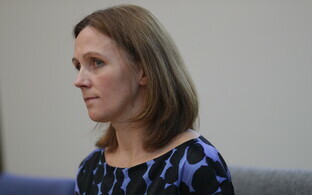 "This will not be possible to do, however, while fulfilling the tasks of Minister of Health and Labour." 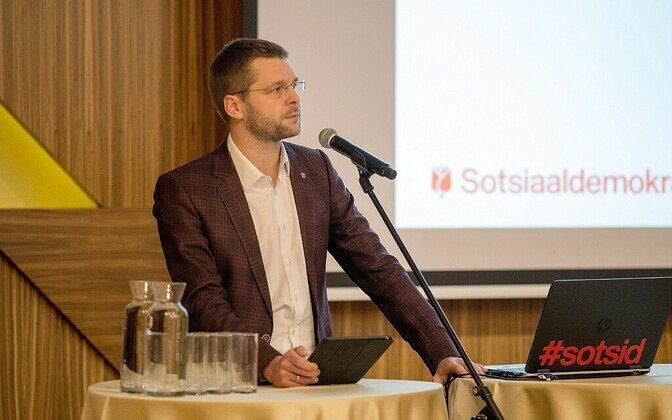 He said that a year before the election, he must commit 100 percent to the party, and that his current area of responsibility in the Estonian government is far too important and without a doubt the most difficult for Estonia for it to be possible to fulfill his duties halfheartedly. The party chairman listed his achievements as minister, adding that there is very much yet to be done, and that it is necessary to move forward with the same momentum as before. 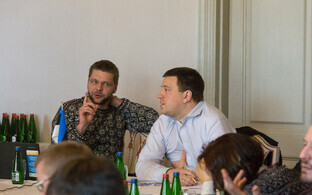 "It is precisely for this reason that my sense of responsibility before both the party and the people of Estonia demands that I hand off the baton," Ossinovski said. 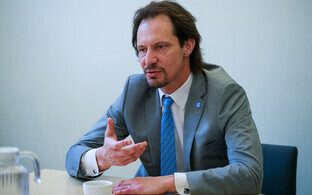 "I have decided to continue leading the party as head of the SDE parliamentary group in the Riigikogu. I know that this decision is necessary for the party and that this is the right decision." 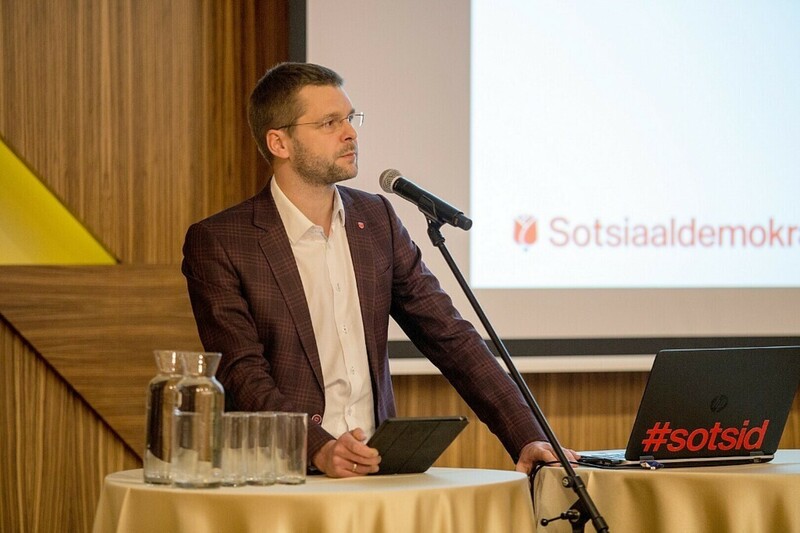 As state budget strategy negotiations are currently underway, Ossinovski as both head of his field as well as the Social Democratic delegation in the government considers it his duty to see this process through to its completion as minister. "This means that now that I have spoken with you, dear party mates, we will have enough time to find an honorable successor for my current position," he concluded. "I believe that I can present my proposal to the board sometime in the next few weeks already."